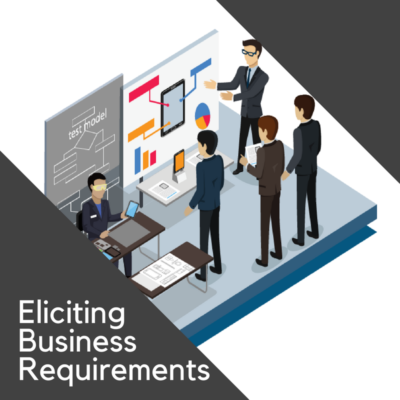 IAG in partnership with Enterprise Architects is pleased to offer this 4-day interactive learning experience in the theory, practice and evaluation of applied business architecture. 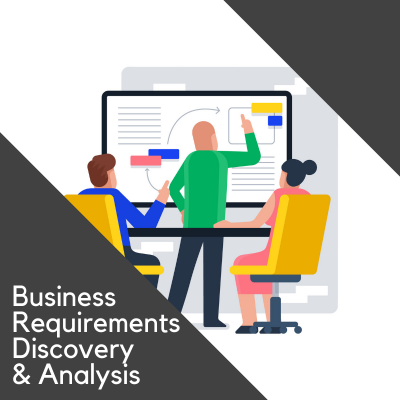 This course is designed to help you and your organization strengthen your business planning process by applying best practice business architecture methods and techniques. Who should attend: Managers, Architects, PM’s and BA’s. Liked everything because everything we covered connects end to end to drive strategy to execution. Content was awesome. The instructor who delivered the course great. I would recommend using online templates for exercises. 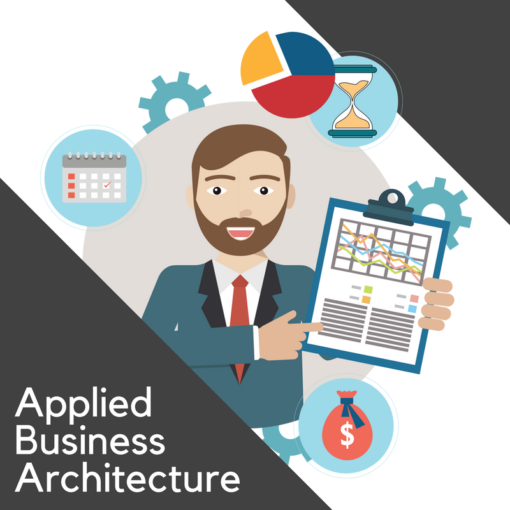 Practical approach – “APPLIED”Business Architecture. 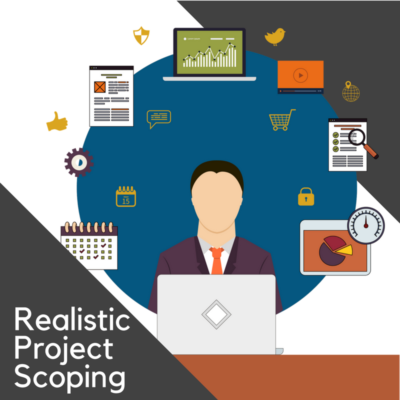 Good insights around methodologies such as TOGAF, BizBok and how and where to apply them. The story-line and the supporting content were excellent. One of the few courses on this topic that have the right perspective, scope and approach to Business Architecture. The course materials are fantastic. Exercises led by instructor were very good. Hats off to the consultant for her engaging teaching style, wealth of information and patience as the class learned the material.